Take the 2017 Vainglory Worlds Championship Bracket Challenge! Free Hero Rotation (October 31): Try Grace, Idris, Blackfeather & more! Our bracket challenge is back! Predict the outcome of the 2017 Vainglory World Championship for a chance to win in-game prizes and the recently-released iPhone X.
IGN. Brackets submitted with incorrect IGNs will not be eligible to receive rewards; IGNs changed after a bracket has been submitted are also ineligible. Share your predictions on Twitter! Watch the matches December 14-17. Get rewards! Estimated delivery date for all rewards is January 31, 2018. 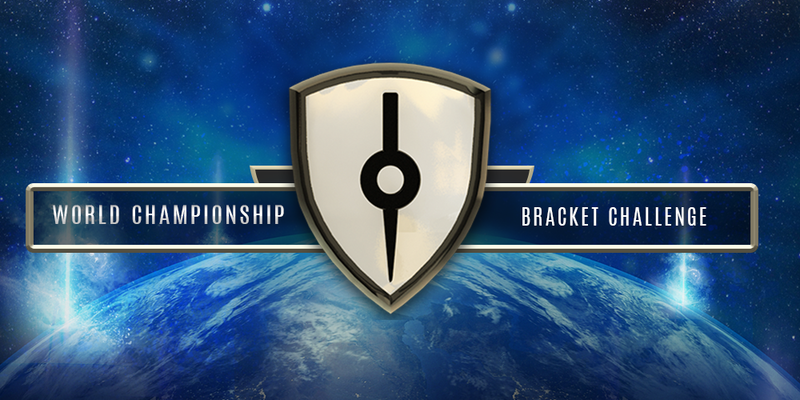 Brackets must be completed before December 12 at 11PM PST. Only one entry per player. Tune in to the stream for all 11 matches, as each match counts towards your score. The bracket with the most accurate predictions will win a brand-new iPhone X. In the event of a tie, one winner will be selected at random. 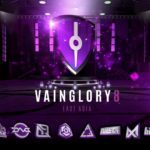 Matches start on Wednesday, December 13 at 8PM PST on twitch.tv/vainglory on the Vainglory YouTube channel. Come cheer for your favorite teams and track how your bracket did! Tony’s Rise: Save the Minions!